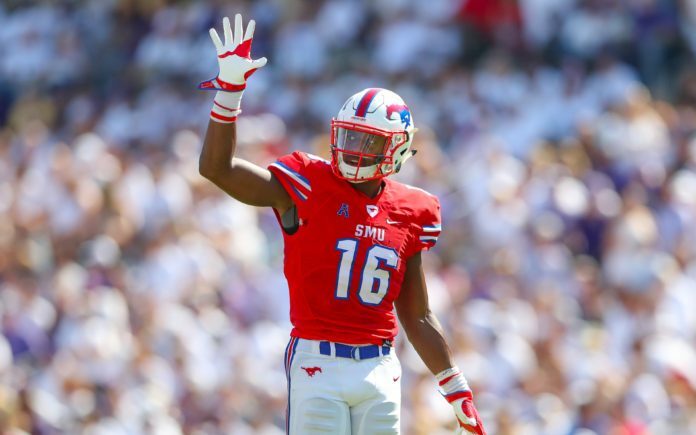 Courtland Sutton. Credit: Kevin Jairaj, USA TODAY Sports. 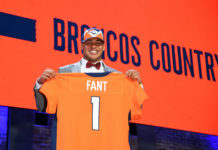 The Denver Broncos are looking to rebound off of their horrendous 5-11 season, and expect their 2018 draft class contribute to the effort immediately. 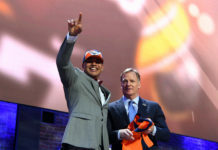 Former Broncos safety Kenoy Kennedy joined Coach Les of Mile High Sports AM 1340 | FM 104.7 to discuss the draft, and who he thinks will make an impact on the Broncos this year. Click here to listen to the full interview with Kenoy Kennedy, including what he had to say about the Broncos’ upgraded passing game and more, or listen to the podcast below. Catch The Coach Les Show every weekday from 6p-8p on Mile High Sports AM 1340 | FM 104.7 or stream live any time for the best local coverage of Colorado sports from Denver’s biggest sports talk lineup. Download the all-new free Mile High Sports Radio mobile app forApple or Android.